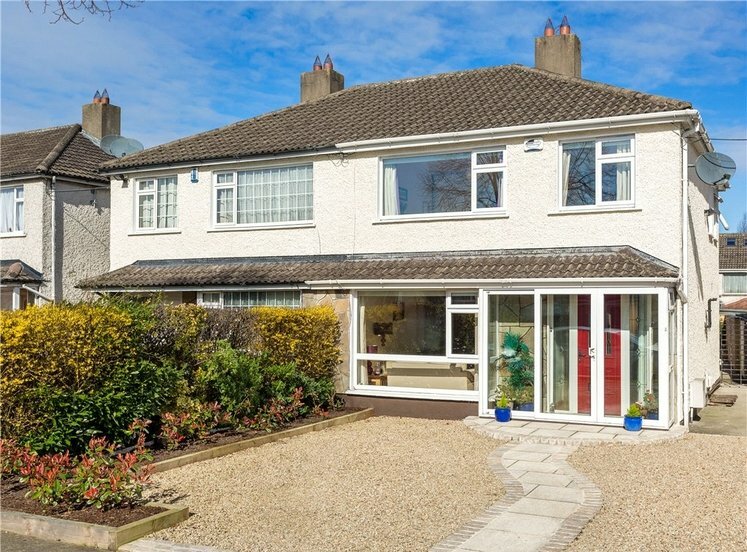 An enviable secluded yet highly convenient location being 5km to Rathfarnham village and 11km from Dublin City Centre. 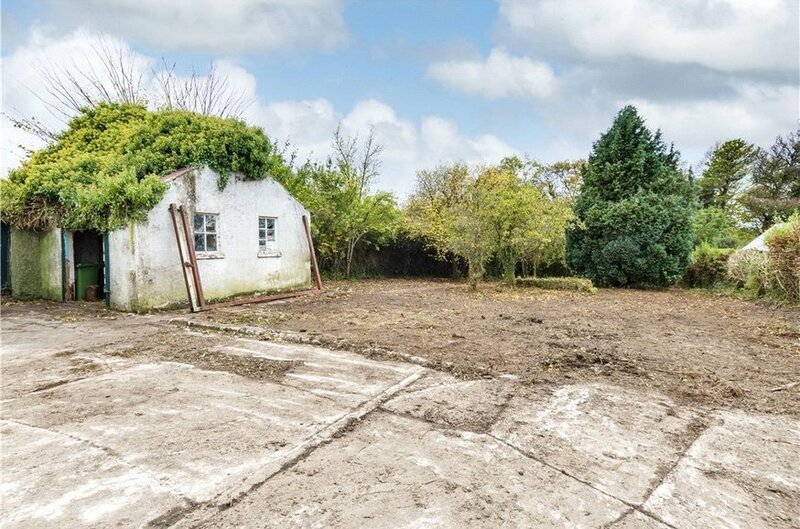 Floor area of approximately 100 sq.m. 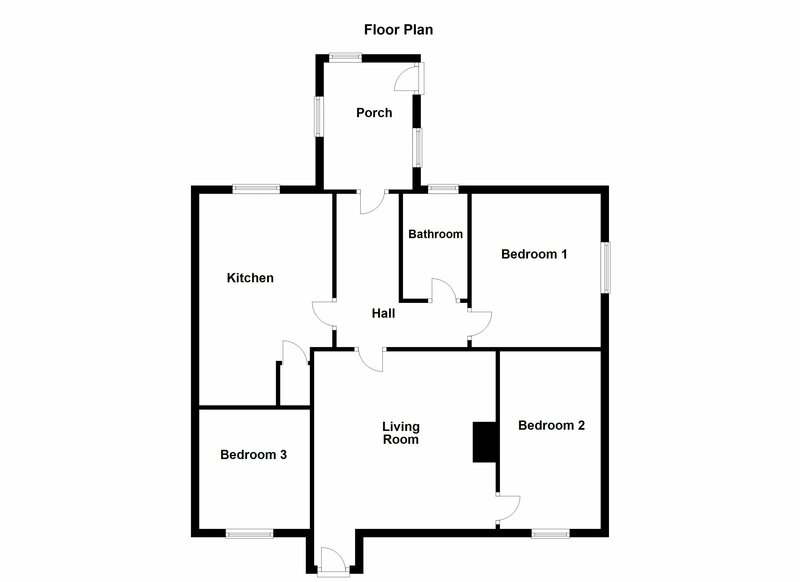 (1,076 sq.ft.) 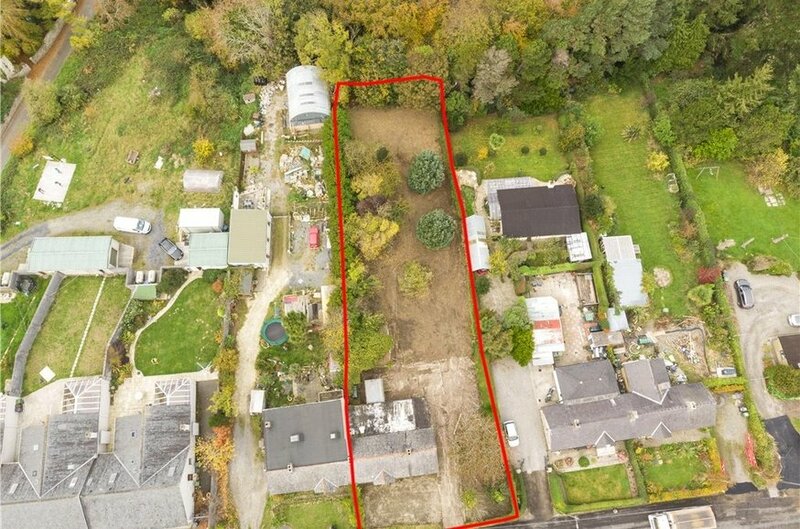 with vast potential to extend or further develop, subject to Planning Permission. 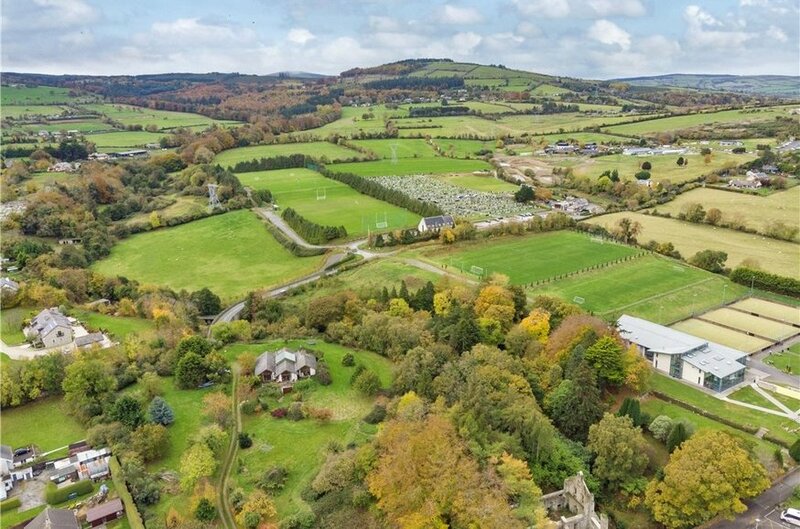 Substantial gardens and grounds of approximately 0.33 acre. 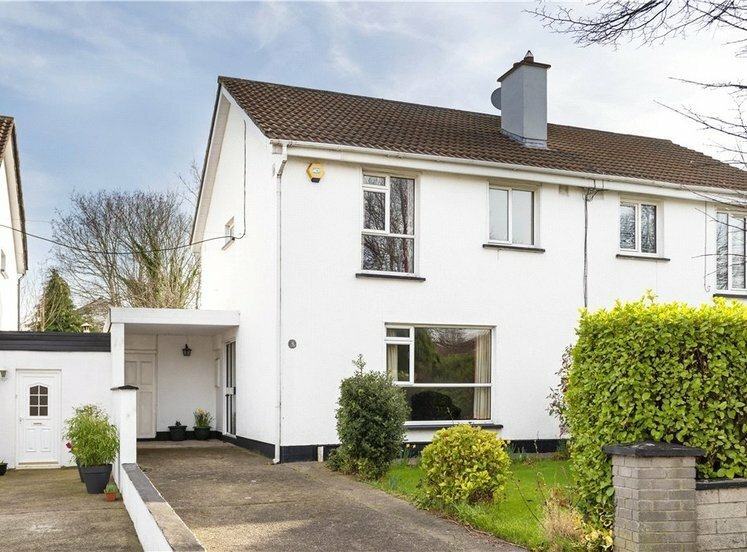 Convenient to the M50 and arterial road networks. 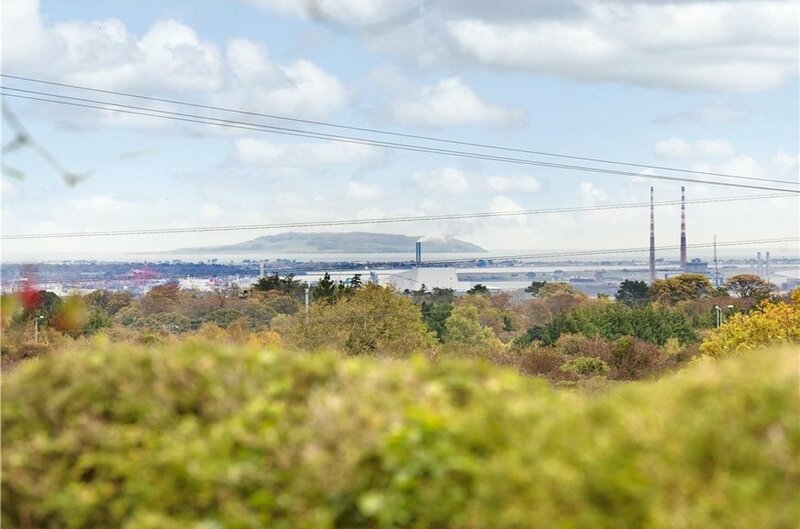 Panoramic sea views across Dublin Bay to Howth. 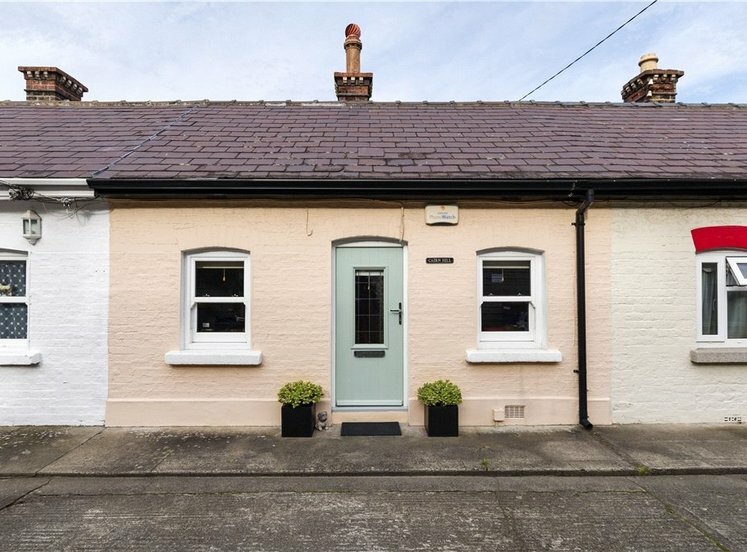 Easy access to Dundrum Town Centre, Terenure Village and Rathfarnham Village. The 61 & 161 bus routes go from Rockbrook to Dundrum, Dundrum Luas Stop and City Centre. 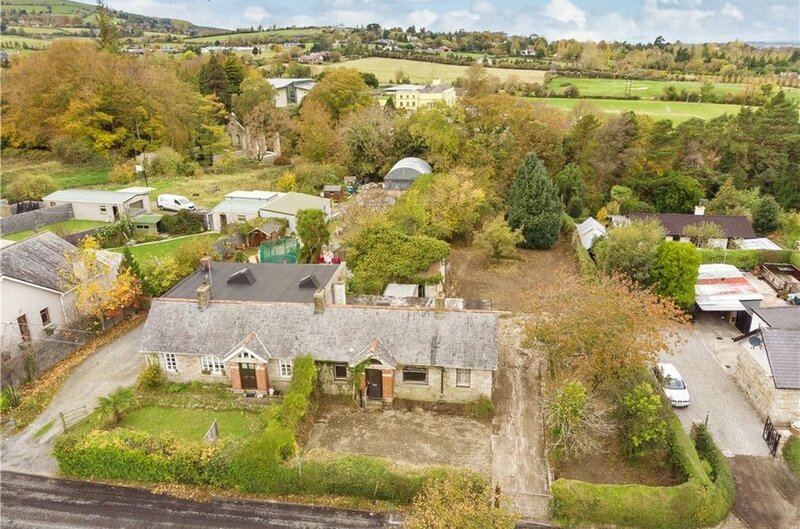 Surrounded by an idyllic rural setting yet just 5km from Rathfarnham village and approximately 11 km to the south of the city centre, stands this magnificent single storey cottage with granite façade offering enormous potential to the discerning purchaser the opportunity to create the home of their dreams. 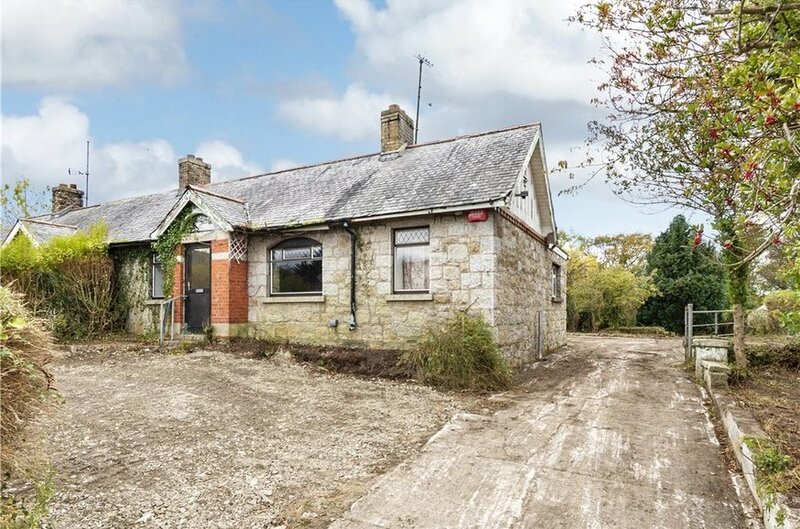 Built in the early 1900’s this charming property stands on approximately 0.33 of an acre enjoying a picturesque setting nestling on the lower slopes of the Dublin mountains, positioned close to the junction with Mount Venus Road and Mutton Lane. 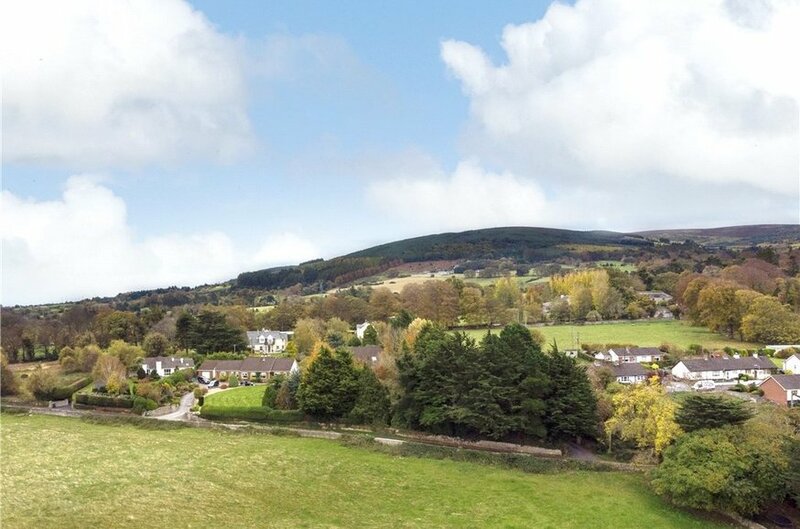 Outstanding and picturesque views across the adjoining countryside. Sea views across Dublin Bay looking north to Howth and beyond on a clear day from the front accommodation and front door of the cottage. 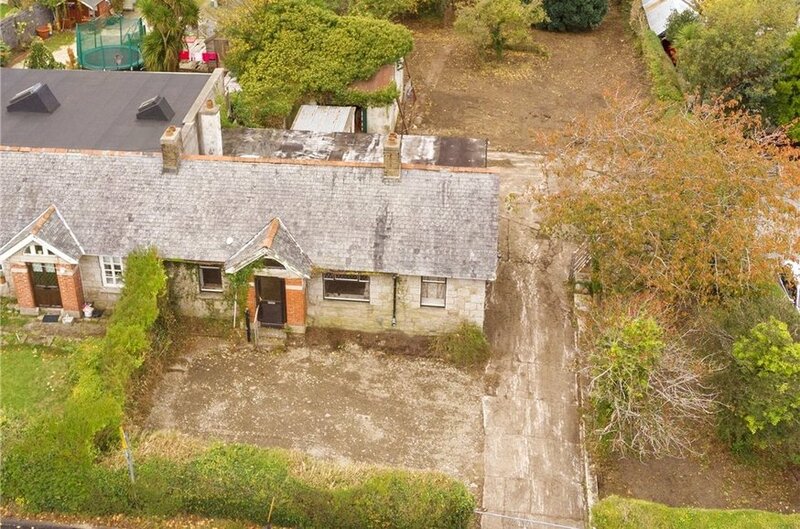 Whilst full refurbishment of this home is required, enormous potential is on offer to extend extensively, subject to planning permission, given the magnitude of the gardens and grounds to the front, side and rear. 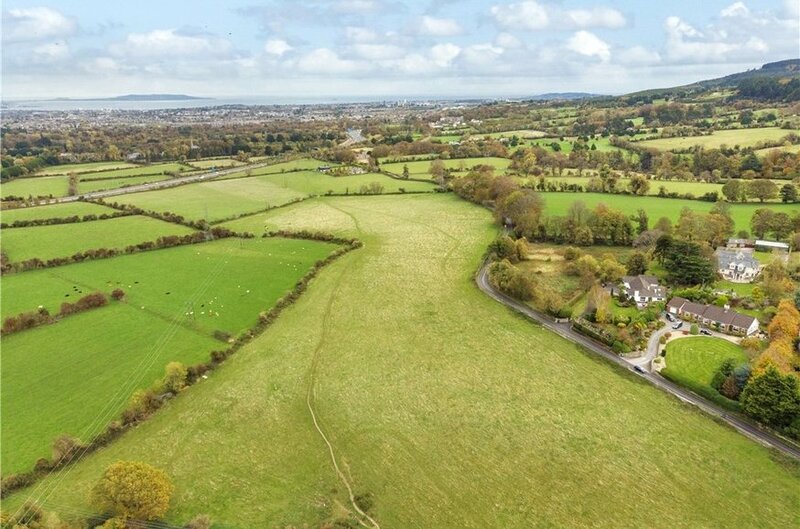 The location benefits from many attractions of country living, yet is only a short drive from an array of facilities and amenities available at Rathfarnham, Knocklyon and Nutgrove. 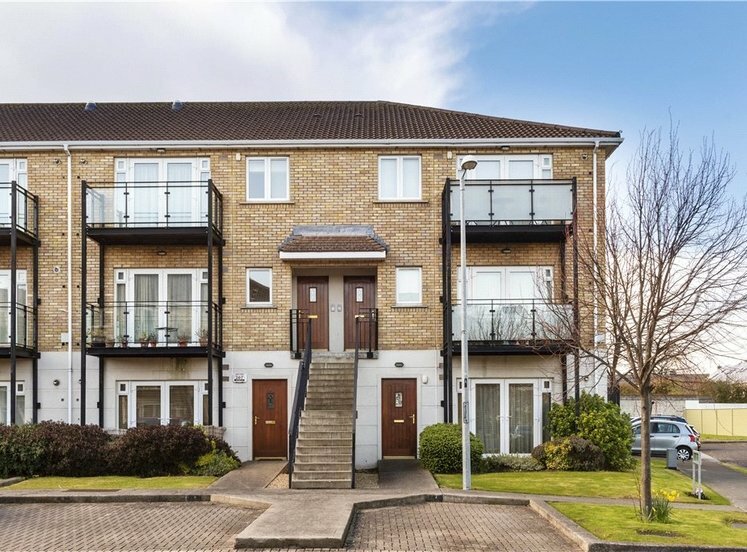 There are local and boutique shopping facilities close by together with numerous shopping centres at Dundrum and Nutgrove and a selection of restaurants and cafés, including Timbertrove Kelly’s Sawmills café and Hazel café. 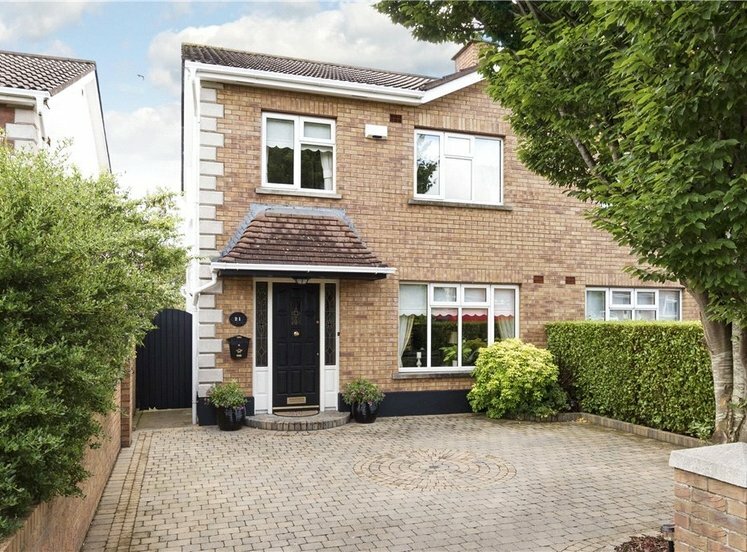 The property is also within easy reach and highly regarded primary and secondary schools to include Edmonstown National School, Loreto Rathfarnham, Gaelcholáiste an Phiarsaigh, Rockbrook Park, St. Mary’s Rathmines, Terenure and Templeogue Colleges among many others. 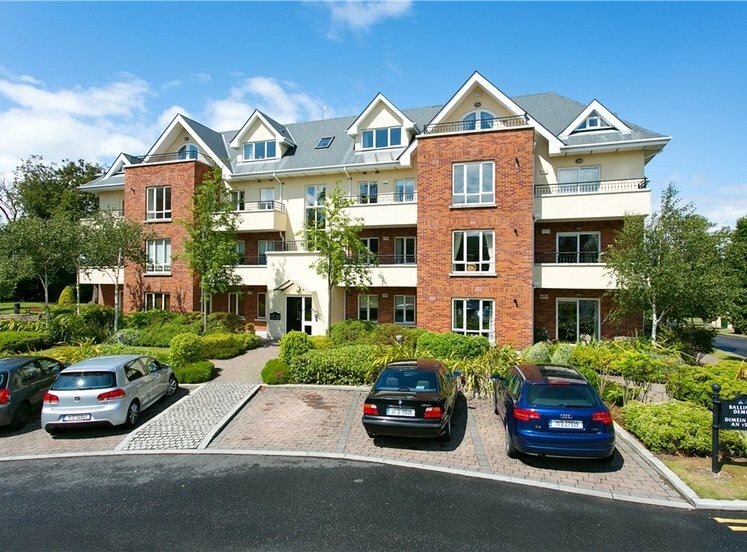 A variety of recreational and sporting activities are within easy reach including GAA, rugby, soccer and tennis clubs, beautiful walks and activities at Marlay Park and St. Enda’s Park, hiking at Cruagh Massey’s Estate Hellfire Club, Tibradden and Wicklow Way, horse riding at Rathfarnham equestrian centre and golf at Rathfarnham, The Grange and Edmonstown Golf Clubs. There are also zippit and larch hill for Scouting Ireland and Mount Venus Award winning Nursery close by. 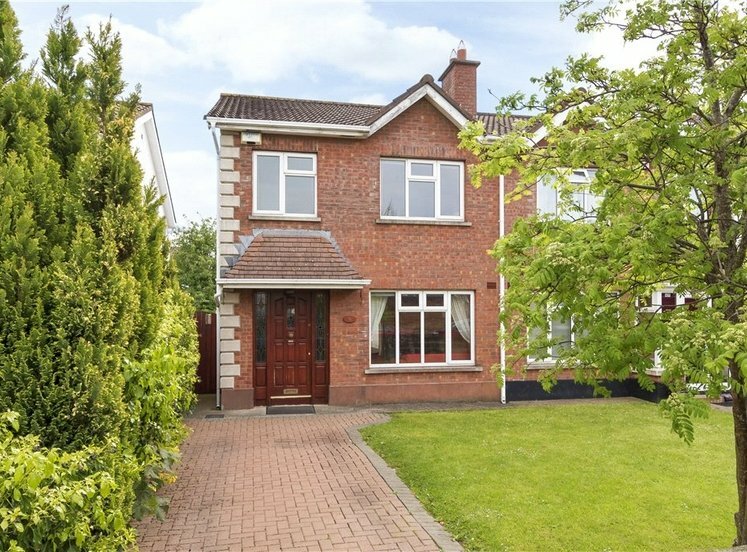 with tiled floor, picture window overlooking the front and marble surround open fireplace. with Stanley stove and overlooks the rear. with w.c., w.h.b., bath and tiled floor. 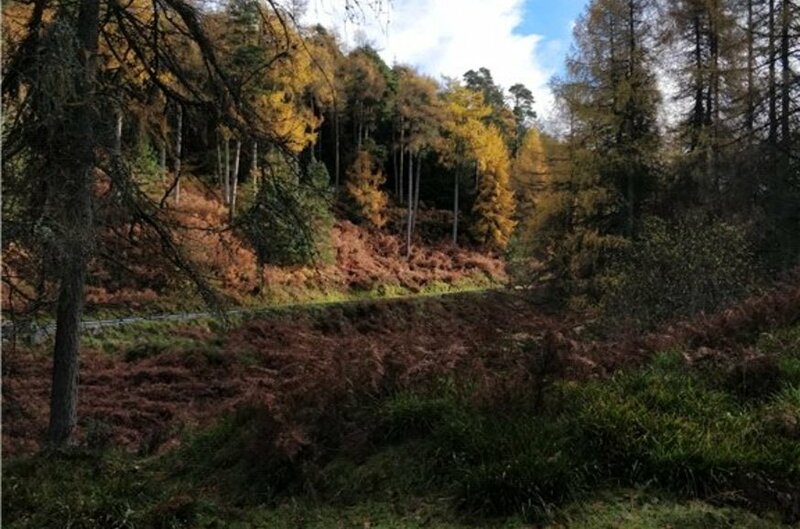 Generous gardens and grounds of approximately 0.33 of an acre are on offer, providing vast potential to extend and/or develop, subject to planning permission. 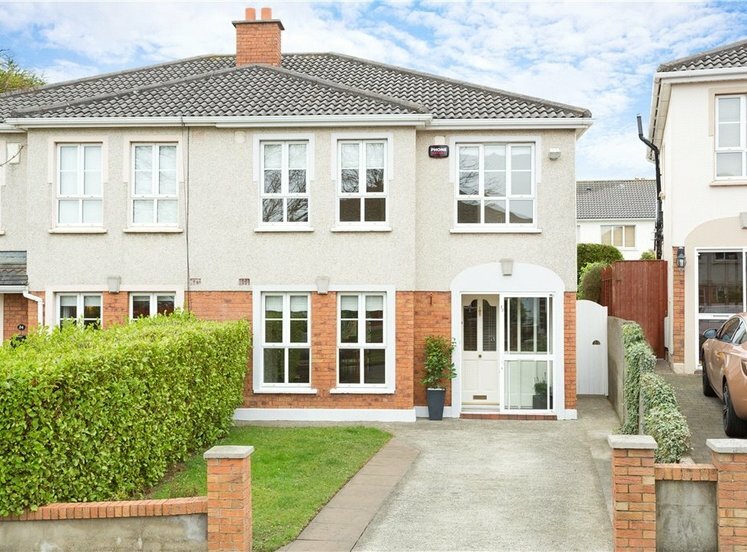 To the front of the property there is ample off-street car parking with additional magnificent views across Dublin Bay to Howth.